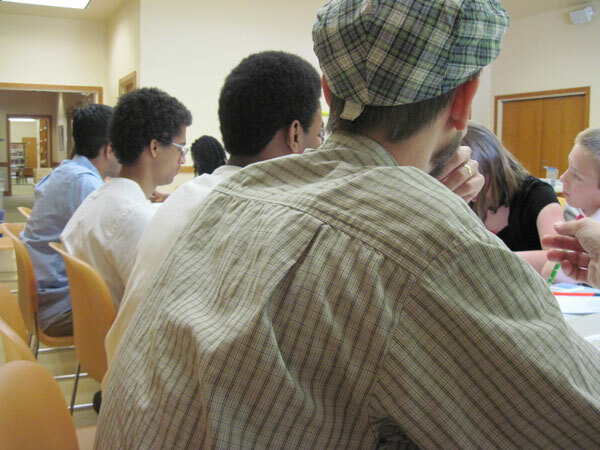 This problem is from today’s News & Record and you can try solving it by coming out to Benjamin Library tonight 6-8pm. 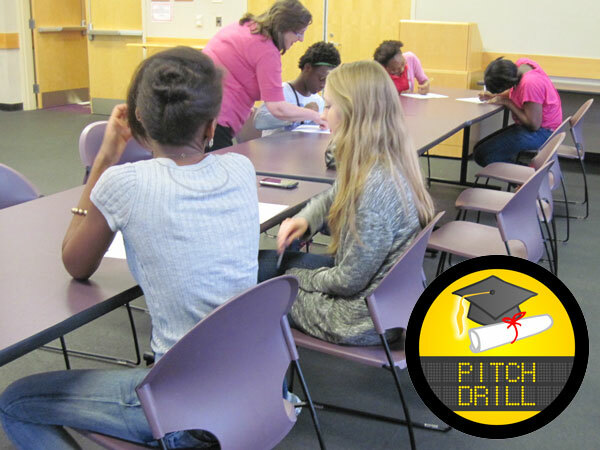 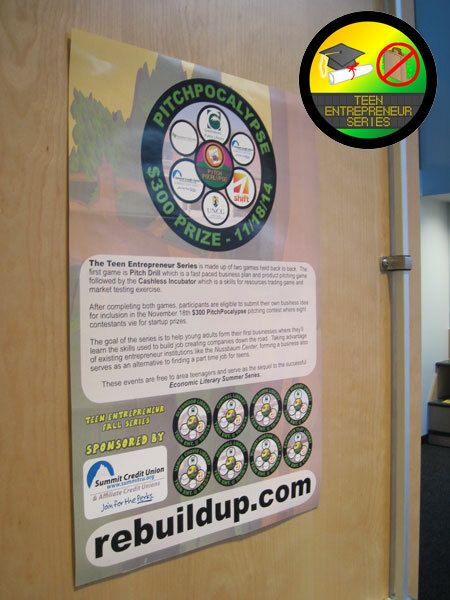 Players also get to play Pitch Drill along with become eligible to enter our $300 PitchPocaylpse pitching contest November 18th 6-8pm at Central Library. Call 336-373-7540 to RSVP for tonight’s event. Tonight’s event is sponsored by Summit Credit Union. 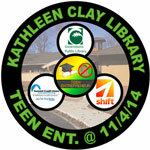 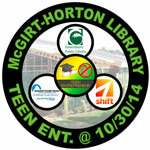 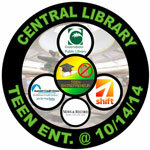 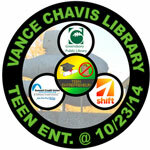 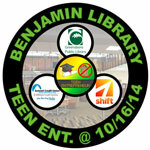 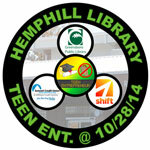 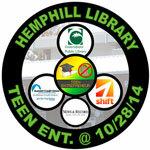 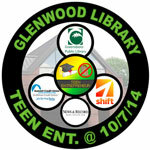 PUBLIC (FREE) EVENT – The Teen Entrepreneur Fall Series arrives at Benjamin Library on Thursday, October 16th 6-8pm. 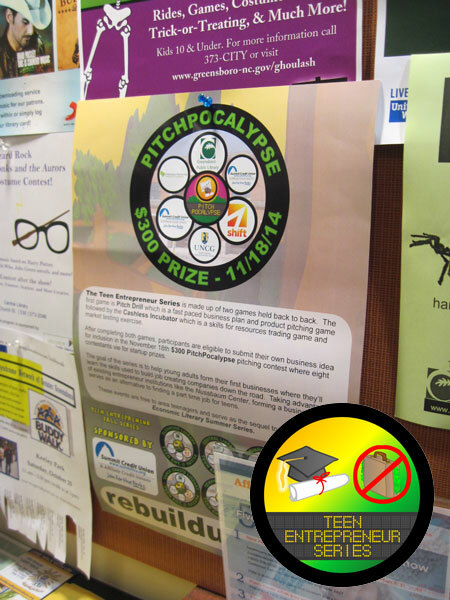 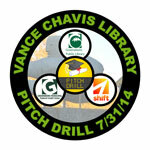 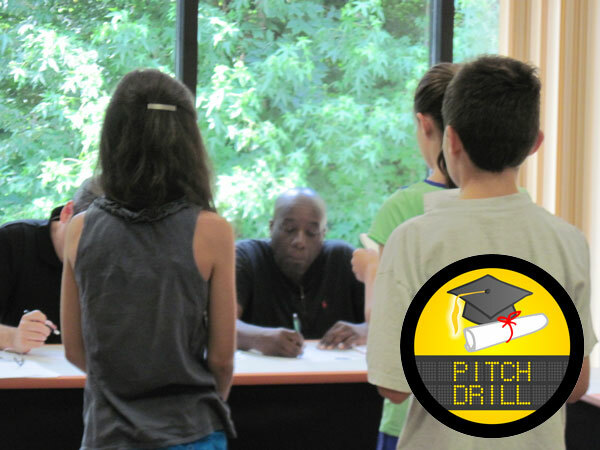 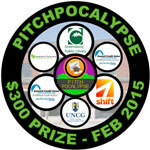 Play Pitch Drill and Cashless Incubator games back to back to qualify for our November 18th $300 PitchPocalypse Contest. 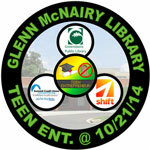 Call 336-373-7540 to RSVP. 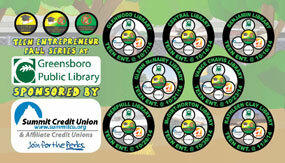 Thank you as always to our sponsor Summit Credit Union. 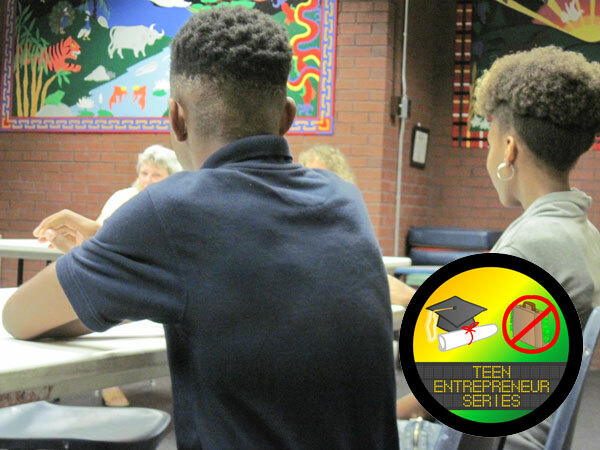 1) Each Teen Entrepreneur event consists of our Pitch Drill and Cashless Incubator games held back to back per event to help players learn in a fun environment the basics of developing a business plan, presenting it, developing product ideas, market testing those ideas, and how to trade their skills for resources with little or no money. 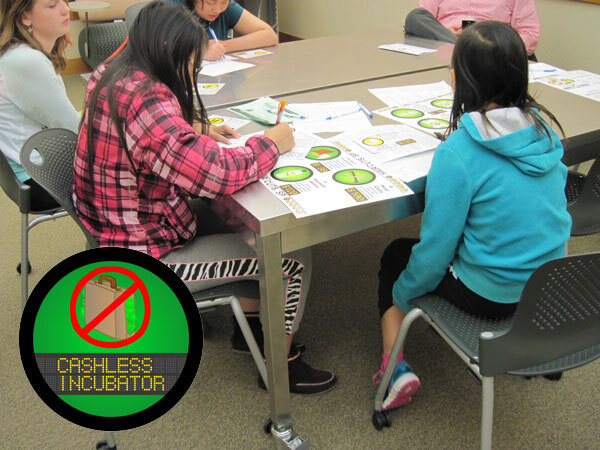 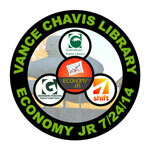 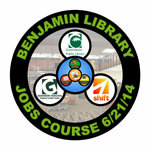 Pictures from ReBuildUp’s Jobs Course at Benjamin Library Saturday, June 21st for area teens. 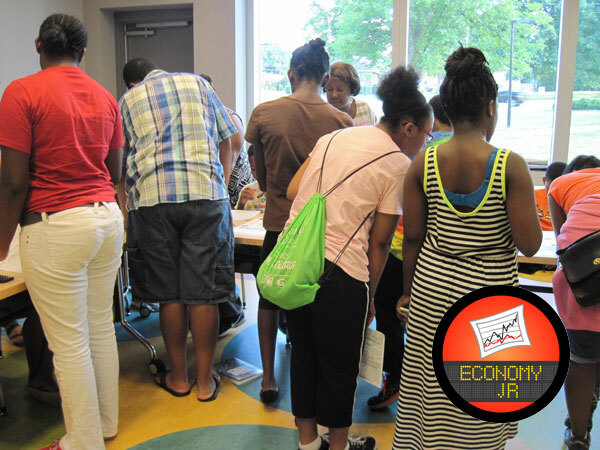 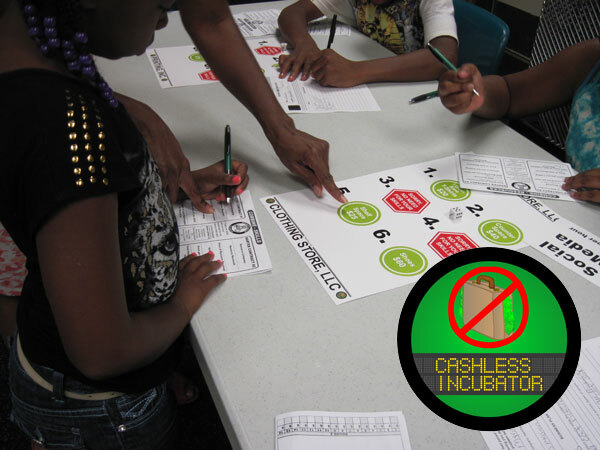 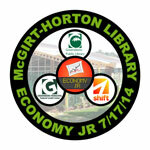 This event is part of the Economic Literacy Summer Series sponsored by Greensboro Municipal Federal Credit Union with Shift, the Nussbaum Center for Entrepreneurship’s entrepreneur group, helping organize volunteers for the event. 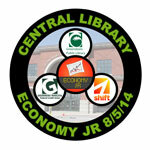 Economy, Jr. at Benjamin Library where we saw some participants from previous events show up to play again. 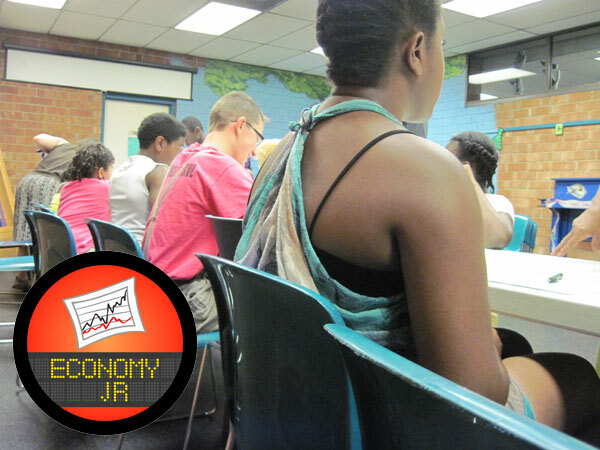 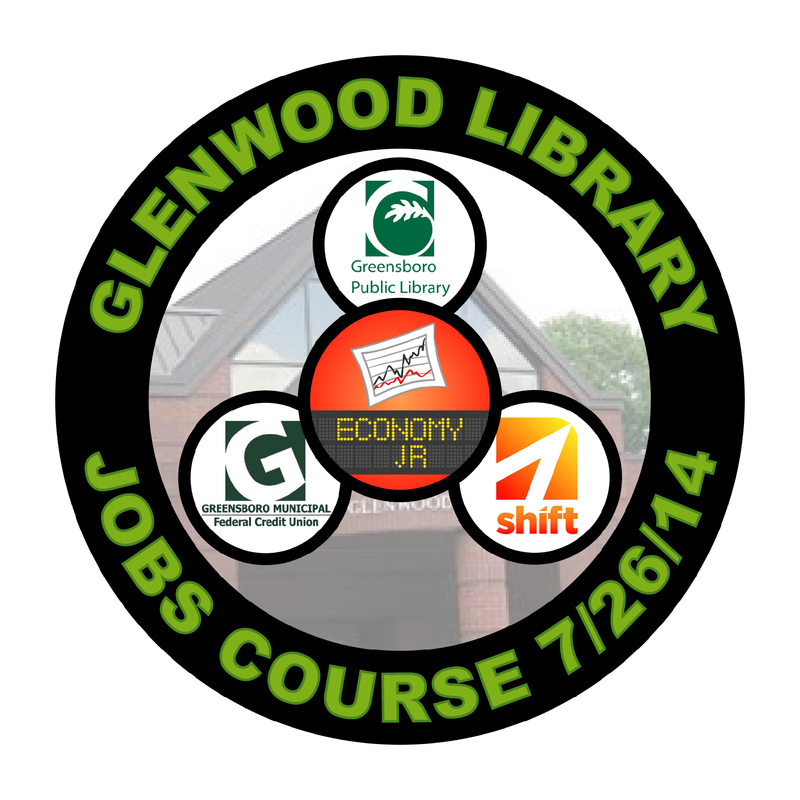 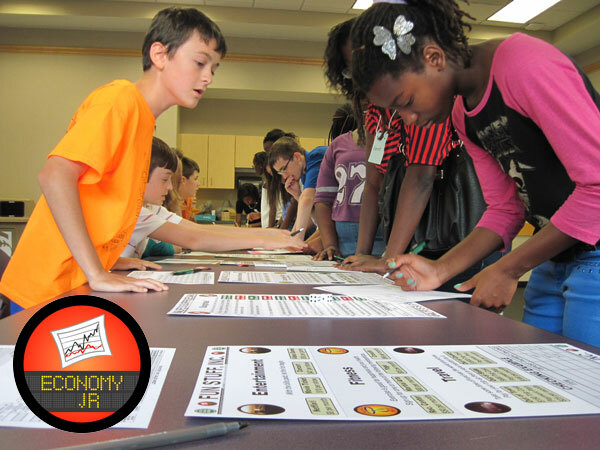 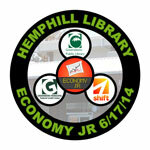 The Economic Literacy Summer Series sponsored by Greensboro Municipal Federal Credit Union is next up with ReBuildUp’s Jobs Course at Benjamin Library Saturday, June 21st 10:30am-1:00pm FREE for area teens. 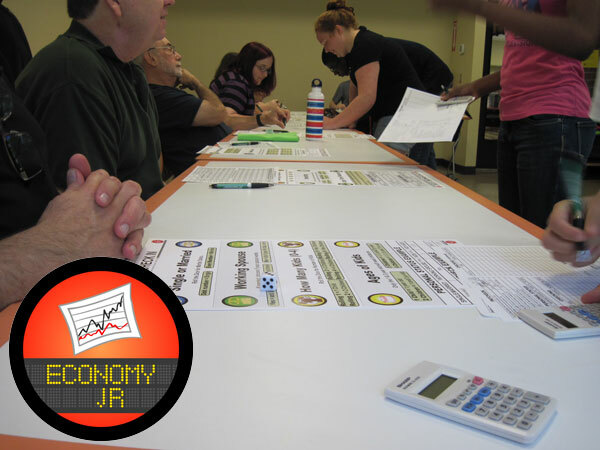 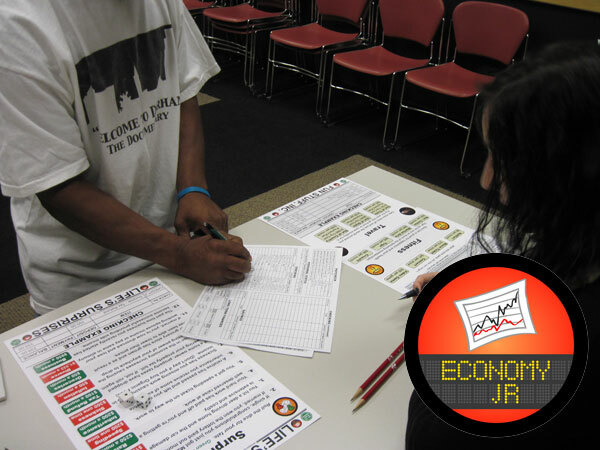 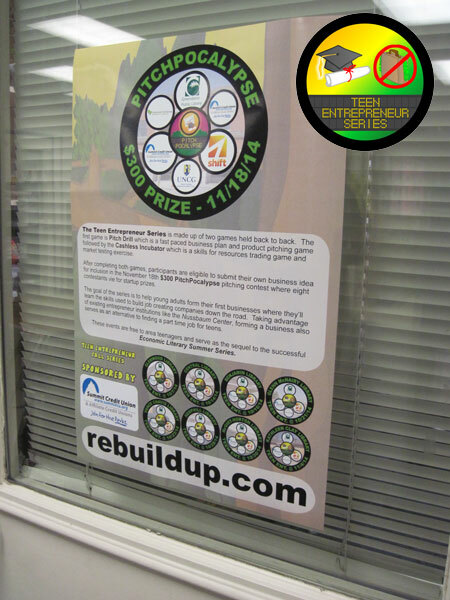 ReBuildUp’s Jobs Course has participants play Economy, Jr., an Economic Literacy game, and Pitch Drill, a fast paced business plan and pitching contest.